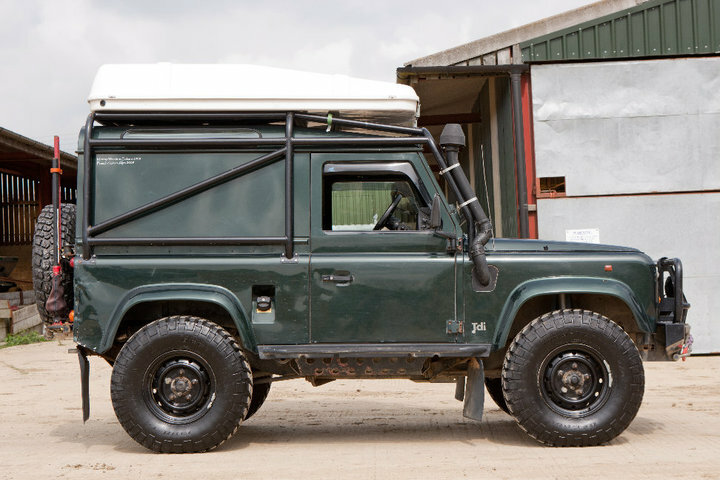 For those more interested in the vehicle than the travels and what we have modified and adapted, take a look here. 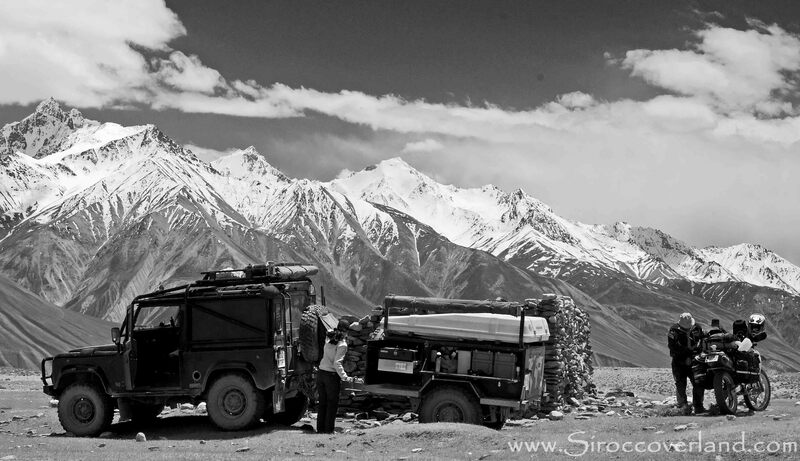 The Trailer was a big feature of our overland trip across Asia in 2013. It allowed the use of a short wheel base vehicle to be used on a lang haul trip. To learn a bit more about the trailer, take a look here. 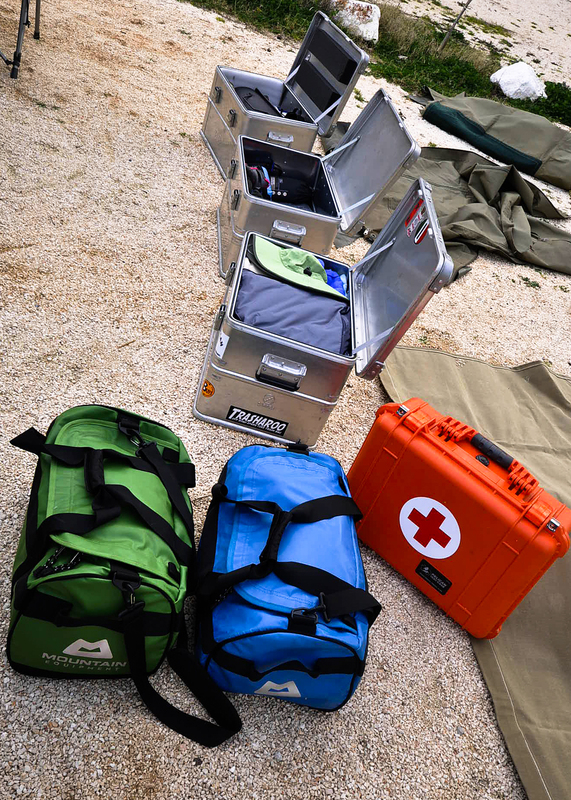 The gear we have carried over the years has adapted, but most of the crucial stuff we have used is truly ‘tried & tested’. To find out more, take a look here.